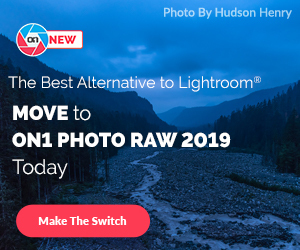 First Panasonic 10-25mm f/1.7 lens spotted at the Photography Show 2019 in Birmingham. 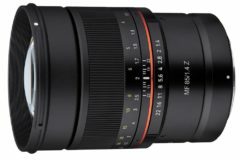 The Panasonic Leica 10-25mm f/1.7 will provide full frame equivalent of 20-50mm focal length with constant bright aperture of f/1.7. ePhotozine published several hands-on images of the Panasonic 10-25mm f/1.7 lens. 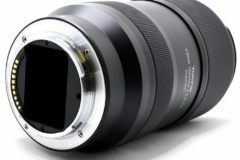 Even this MFT lens would be a great companion for everyday photography, from the images below we have to say it looks big. 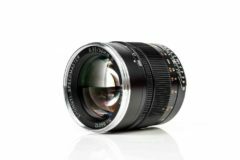 Designed for Micro Four Thirds cameras, this lens should deliver superb image quality like the Nocticron 42.5mm f/1.2 or the 25mm f/1.4 MFT lens. 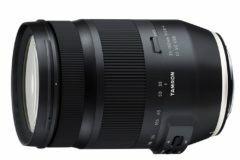 According to Panasonic this fast zoom lens should replace the five fast prime lenses such as the 12-35mm, the 15mm f1.7, and the 8-18mm f2.8-4. The lens extends slightly when you zoom to 25mm, and the closest focusing distance is 28cm. 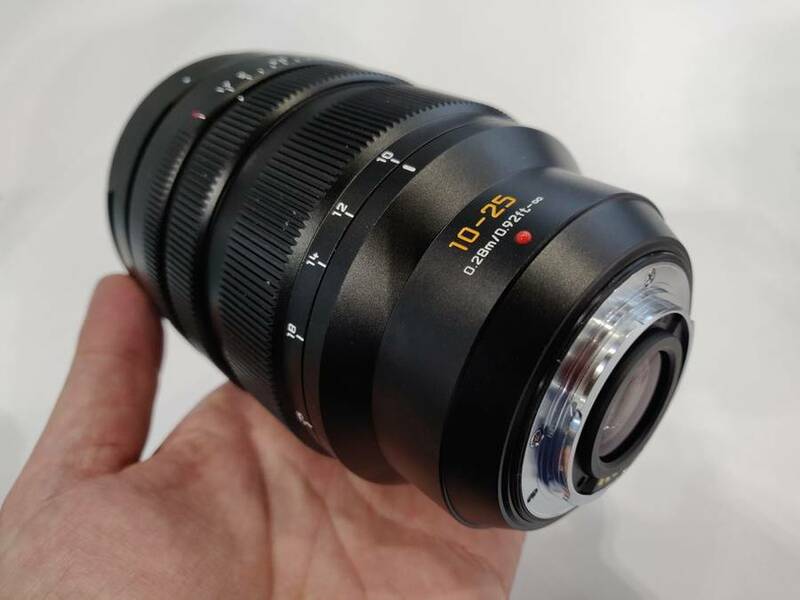 The lens on display is a working pre-production sample, so we were unable to take sample photo using the lens, however we can tell you that the lens works very well on a Panasonic Lumix G9, and focus was rapid. The aperture ring on the lens we used is clickless, which means it’s silent and can be smoothly adjusted, perhaps indicating that the lens is specifically suited (or rather designed) with video work in mind. 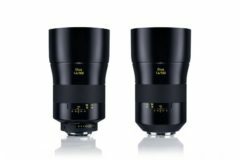 The lens zooms smoothly through the zoom range, and has a 77mm filter thread. 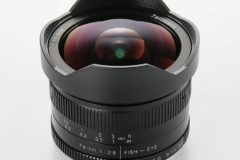 More images of the Panasonic 10-25mm f/1.7 lens can be found at ePhotozine website.